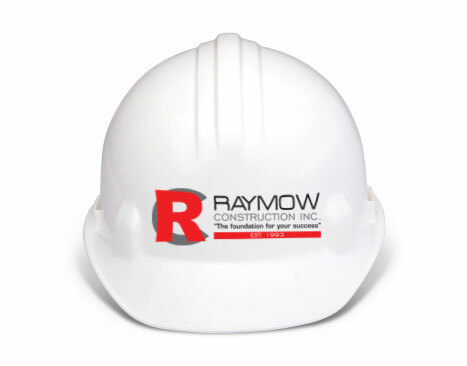 Raymow Construction is always recruiting experienced and qualified individuals to join our team. We are an Equal Opportunity Workplace and maintain a drug and alcohol free work environment. Any employee who is in violation of this policy is subject to disciplinary action up to and including termination. Heavy equipment operators are responsible for operating machinery in a safe and appropriate manner. Skills of all applicants for operating positions will be tested by the Field Operations Manager prior to a job offer being made. Requirements of the position include performing daily safety and maintenance checks on equipment. These individuals are responsible for assembling, connecting, and constructing pipe systems for storm or sanitation sewers, drains, water mains and fire lines. Aligns pipes and seals joints together with cement or glue. They also set grades and elevations and install fire hydrants. For this position 3-5 years of experience is preferred. Pipe Crew Tail Man’s primary function is to support the Pipe layer with the installation of sanitary, storm and water pipe. This position involves a broad array of manual labor and material handling. The tail man must be familiar with the duties of the crew they are working with as well as the materials, tools, and machinery. Construction laborers assist in a variety of tasks that help with preparation of the construction site. These duties can include but are not limited to cleaning, clearing of debris and hand digging of trenches. This is an entry level position with the company but does offer the possibility of growth within the company. Even though not all positions are open all of the time, we do accept resumes and applications on a regular basis. In the event we have an opening and your experience meets our requirements, you may be contacted. Please email us your application or resume including a detailed work history, current certifications and licenses. We will contact you if additional information is required.